So it might seem that I’m on a bit of a grits kick – I made Cheesy Grits recently to go with my Shrimp & Grits with a Cajun Gastrique. 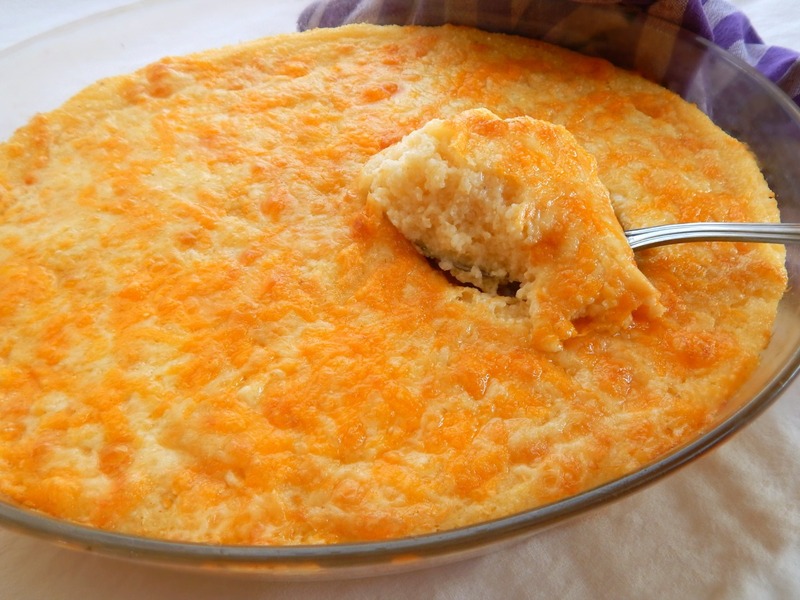 And today I’m posting another Cheesy Grits recipe to go with Grillades & Grits. 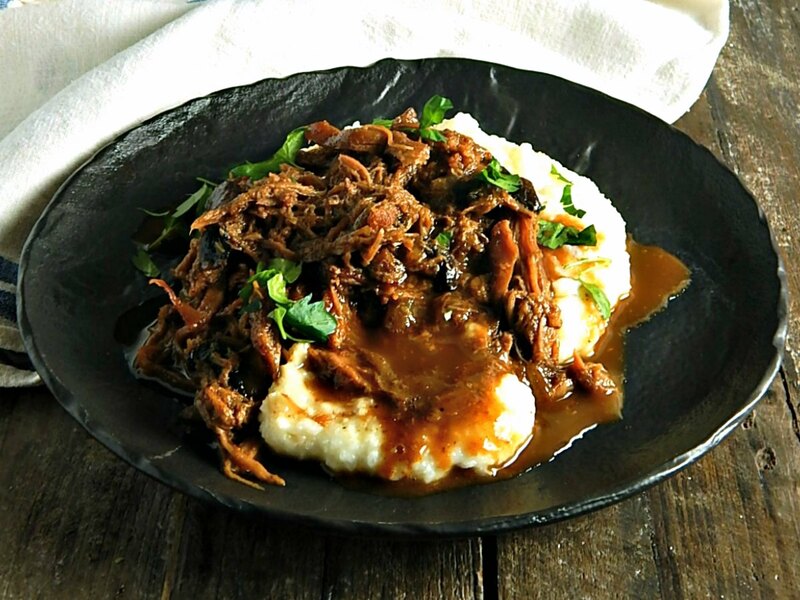 It’s not that you just can’t have too many grits recipes, but that they’re both really good. 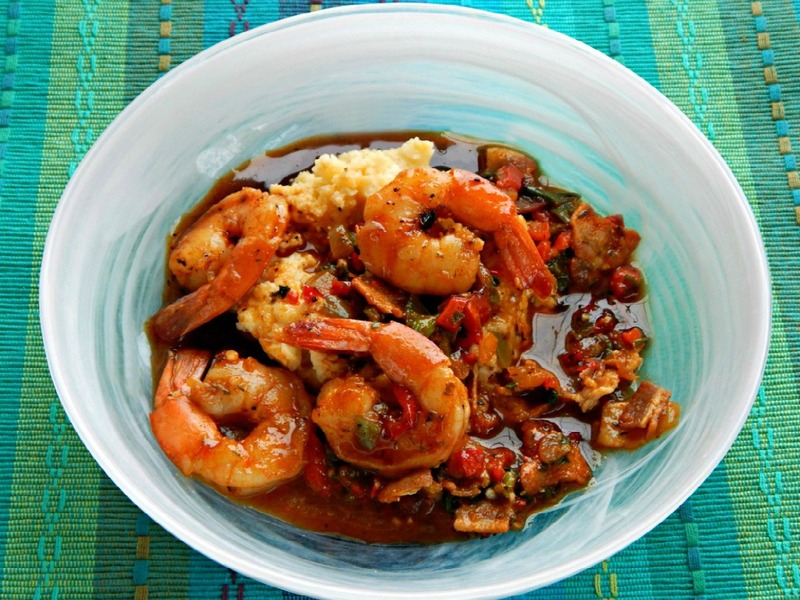 Even if you’ve had Shrimp & Grits before, you’ve probably never had any like these. 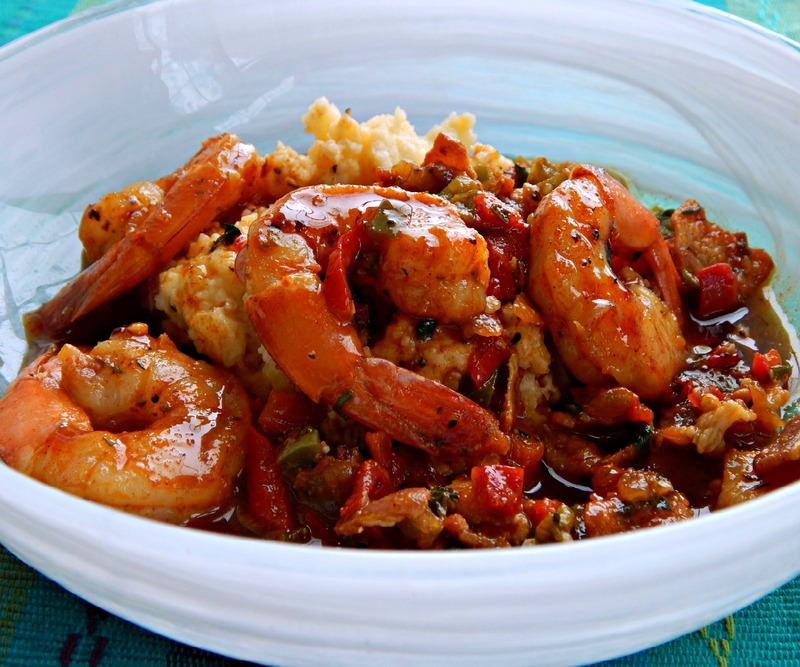 Deeply spiced, earthy shrimp, garlic and peppers with bacon – the dish is fantastic on its own – but this has a twist – it’s punctuated by a Cajun Gastrique.